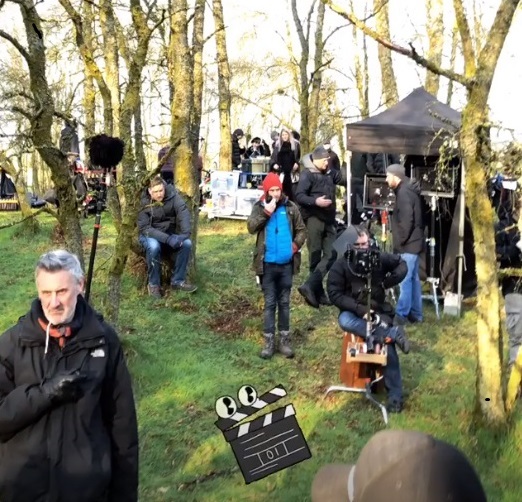 The long-awaited filming of Outlander season 5 has begun. Tweets from Sam Heughan and others confirmed that cast and crew are back at work on our favourite time-travel drama. Work started 2 days ago. 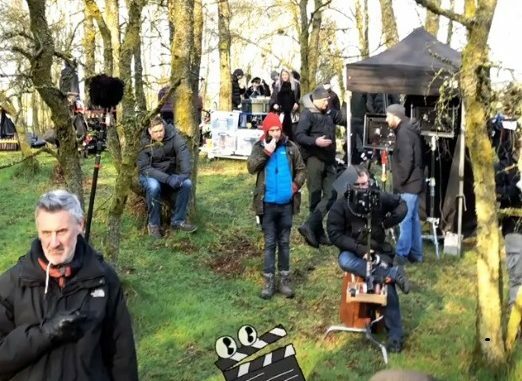 As reported in The Scottish Sun, Sam Heughan had been posting on instagram, letting fans know that filming was taking place. 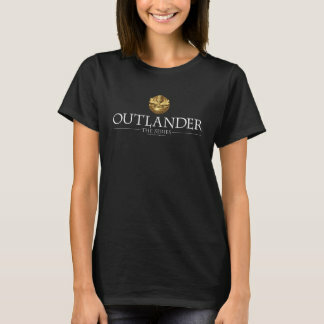 Matthew B Roberts later confirmed the exciting news, tweeting that “Outlander S5 is filming”. The question many fans now want answered is, where? There is plenty of speculation about filming locations. Typically, cast and crew were giving nothing away. However, one fan on Twitter pointed to filming having taken place at the Gleneagles Equestrian Centre. Someone said filming for Outlander was outside Gleneagles Equestrian Centre. There is also talk of current filming taking place at ‘Fraser’s Ridge’, and a new location being used next week. I didn't but was aware of a few others that did. Current filming at frasers ridge and believe at a new unlocated site next week.